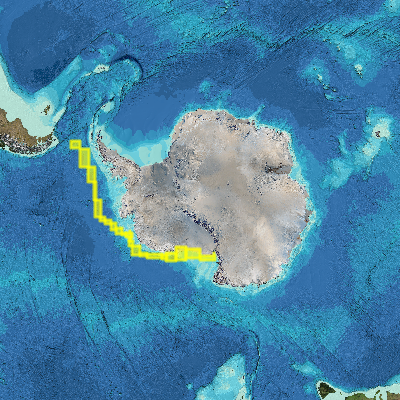 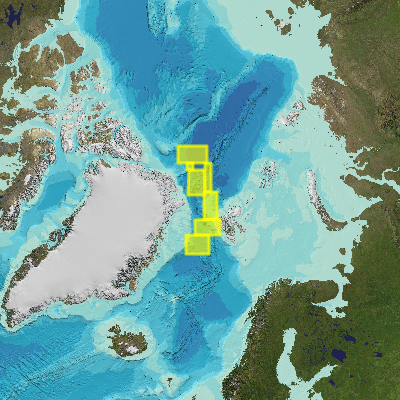 Here are mapping data retrieved by Icebreaker Oden available for download. Please choose cruise and then browse among all available data files. Check where Oden is right now. Knut and Alice Wallenberg Foundation (KAW) and Swedish Research Council (VR) financed the Oden multibeam system and the installation was financed by the Swedish Maritime Administration. The Oden expeditions were organized by the Swedish Polar Research Secretariat. 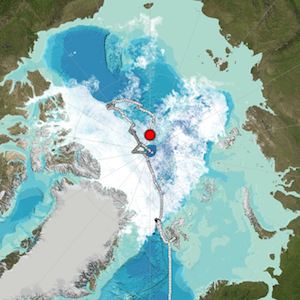 This Mapping Repository is a part of the Bert Bolin Centre for Climate Research data archive.